My wife Charlotte and I liked to tell our friends, "We always spell love with a T in our house." There were five reasons why: Topper, Triptych, Tripper, Trio, and Tess. Three cats. Two dogs. One big happy family. Then we came home fom a holiday party on December 14, 1997 to find the inside of our house engulfed in smoke and flames. All five pets were dead. Just like that. Not one was spared. Instead, every pet lover's worst nightmare, mulitplied by five, suddenly, dramatically, unfoled before our eyes. And in the weeks and months to come, we would have to learn to face grief head-on and move forward. 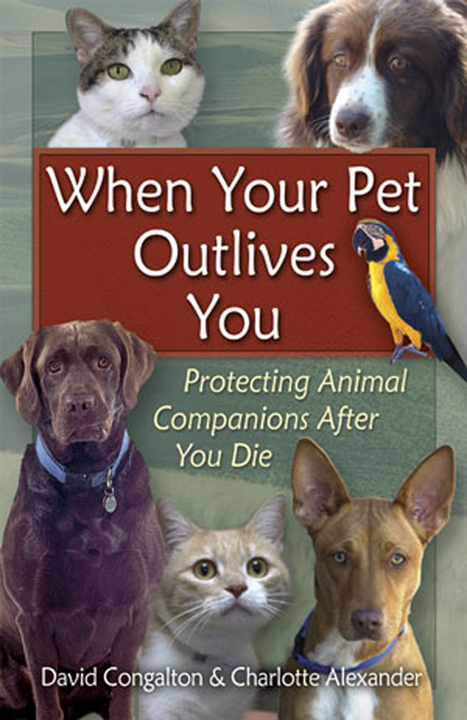 When Your Pet Outlives You is an easy-to-use resource guide designed to help pet owners deal with one of their major, overriding fears: If they die tomorrow, what will happen to their beloved companion animals? This is the first book to address this issue at length, combining personal stories with step-by-step information on how to prepare today, along with examples of legal documents, resources, and an index. 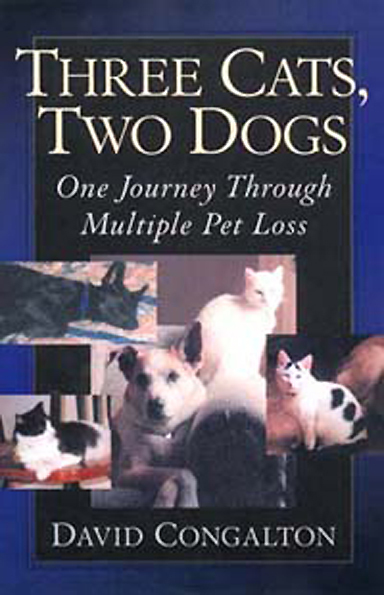 The unfortunate result after the deathof a pet owner, documented throughout this book, is often abandonment, even destruction fo beloved companion dogs, cats, horses, parrots and reptiles by family or friends who did not know what else to do.